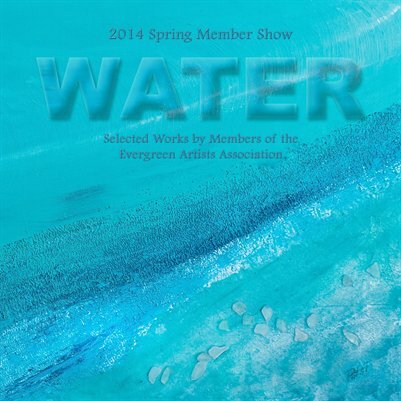 A compilation of artwork from 52 artists of the Evergreen Artists Association from the 2014 Spring Membership Show. 104 pages, full color, 8x8 softcover book. To learn more, or to order your online digital copy and/or a softbound book (with a digital copy included in this purchase), click the image below.